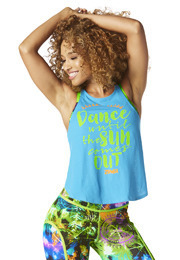 Spread kindness in the Zumba® Princess Tie Front Top! 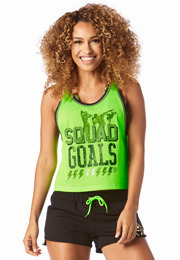 With colorful neon threads in the fabric and a unique front tie detail, this top is the definition of bold. 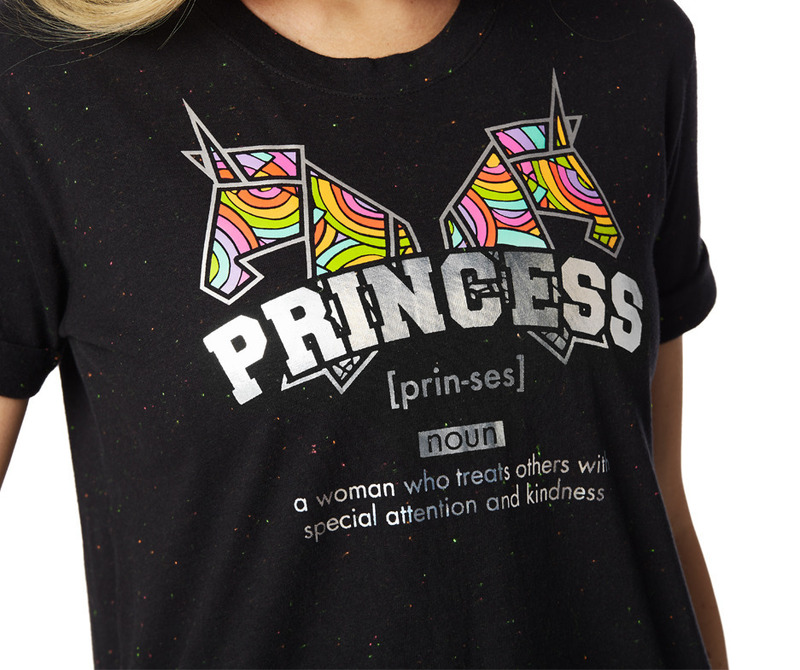 • Large Graphic Print on the Front that says "PRINCESS [PRIN-SES] A WOMAN WHO TREATS OTHER WITH SPECIAL ATTENTION AND KINDNESS."